Summer isn’t complete without a few good books. Jump start those reading lists, and have fun doing it, at Carnegie Library of Pittsburgh’s 14th annual Summer Reading Extravaganza on Sunday, June 8th in Oakland. Reading rules at this lively afternoon filled with free family activities. 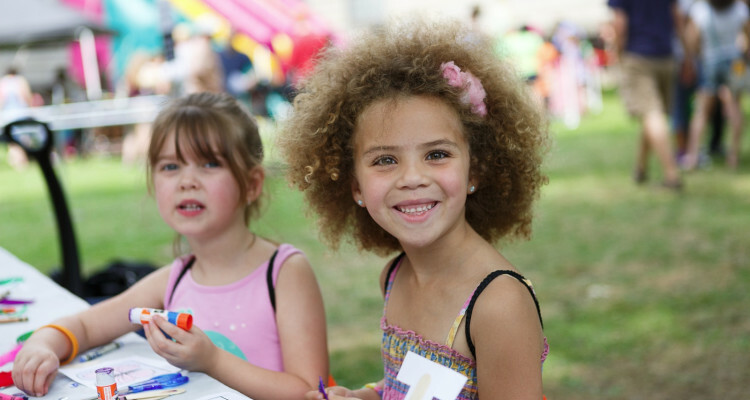 Kids, teens and adults alike are invited to Fizz, Boom, READ their way into summer with science related crafts, games, entertainment and books—all while supporting one of Pittsburgh’s most important educational and cultural gems. Enjoy live musical, theatrical and storytelling performances, browse the annual book sale, take a ride on Molly’s Trolleys, meet a ballerina from Pittsburgh Ballet Theatre, and much more. Ever wondered how a 3D printer actually works? Watch demonstrations of the innovative machines, get some temporary ink from Rankin’s Airbrush Tattoos and try your hand at engaging science experiments. At the EQT Performance Tent, check out productions by Pittsburgh Puppet Works, Obama Academy Steel Band, Pittsburgh Musical Theater, Undercroft Opera, Timbeleza and others. In the Quiet Reading Room, enjoy performances by Saltworks Young Actors Studio, Cobalt String Quartet and Amiche Artists. 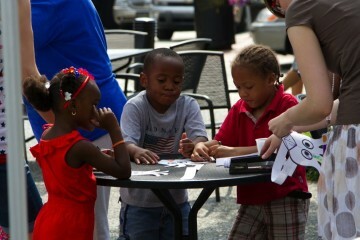 Calling all kids to Market Square!